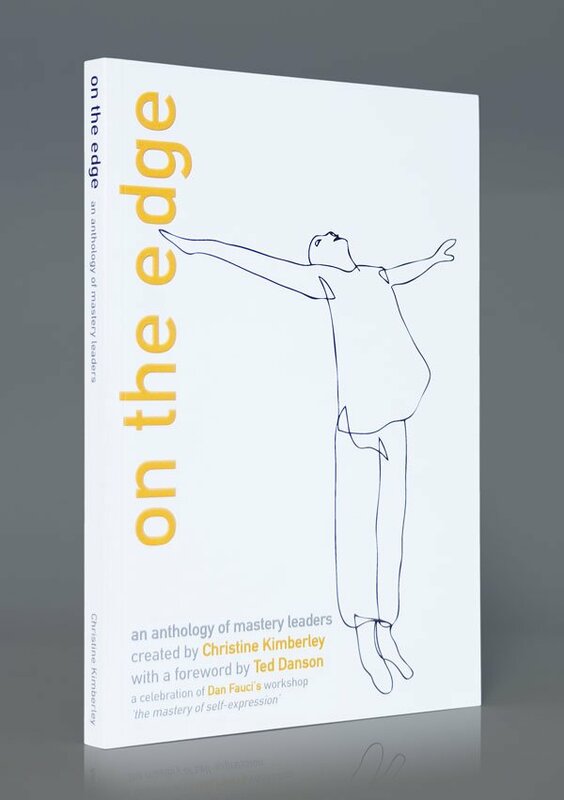 My illustrations appear on the front cover, and throughout Christine Kimberley’s book about the Mastery course, ‘On The Edge’. 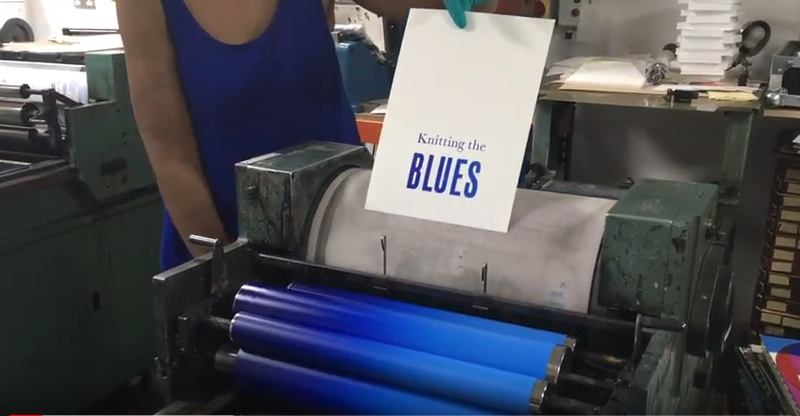 The book includes entries from Dan Fauci, Cheers’ Ted Danson, who was one of the first Mastery participants and subsequently became a teacher himself – and workshop leaders from around the world. 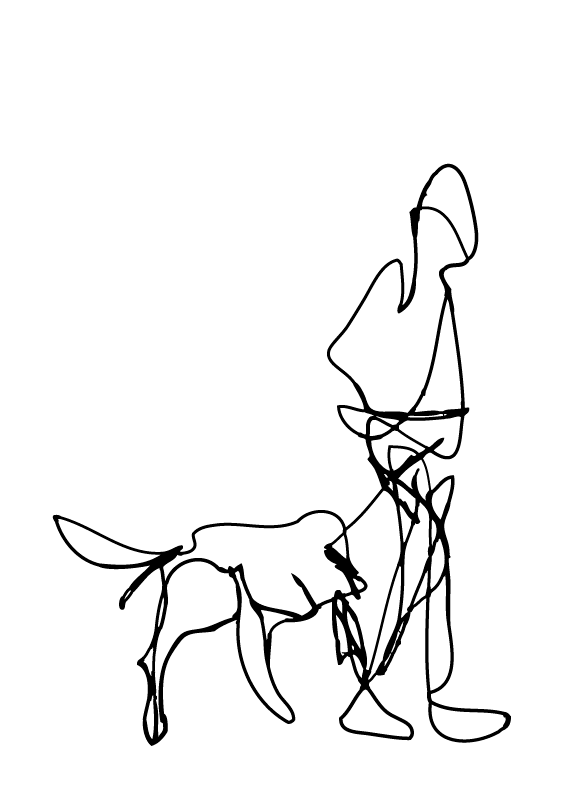 This drawing of a man walking his Labrador dog explores how much information does one need to include in a drawing. I’ve tried to capture the man walking, and the wobble in the way a Labrador walks. This drawing was done in Alexander Park, Hastings. 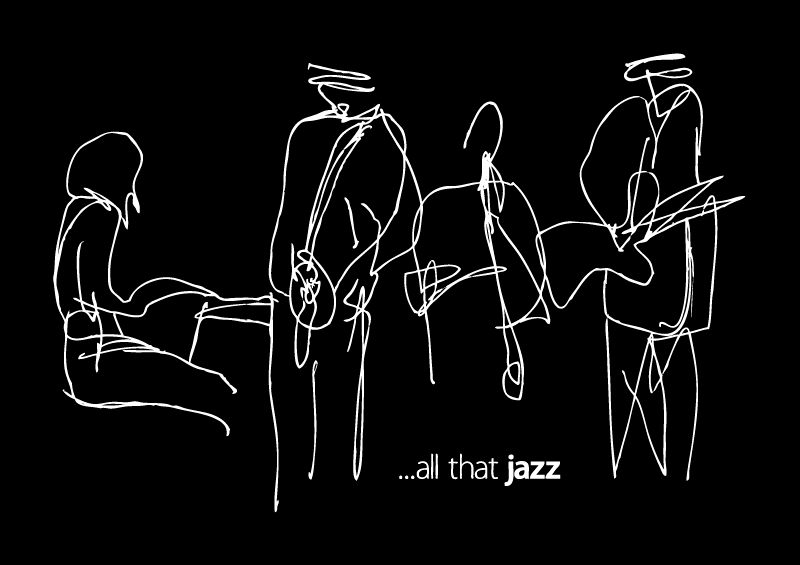 A local jazz band were playing, hence the title ‘All that Jazz”. 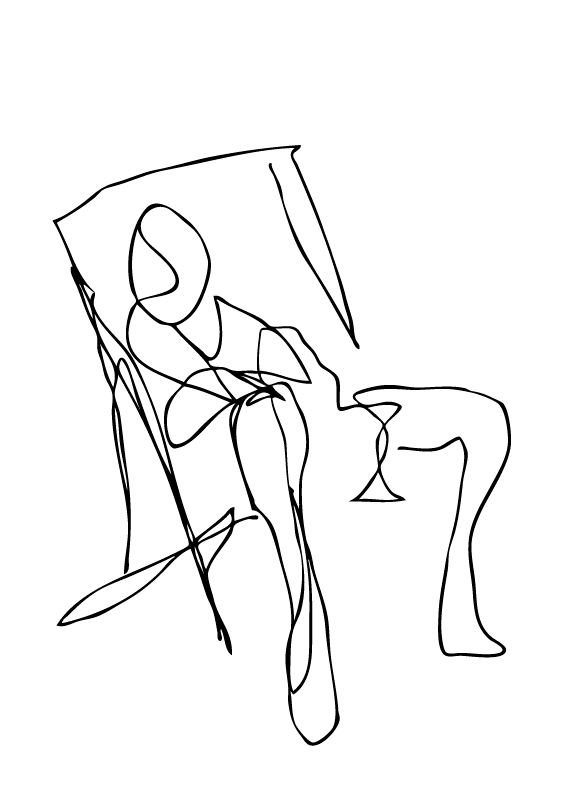 This drawing of a person in a deckchair was done at De La Warr Pavilion at an outside event. This is a drawing I did of David Morgan, the drummer from The Physics House Band. I saw the band perform at a dear Serge event at De La Warr Pavilion on 17 May 2014. 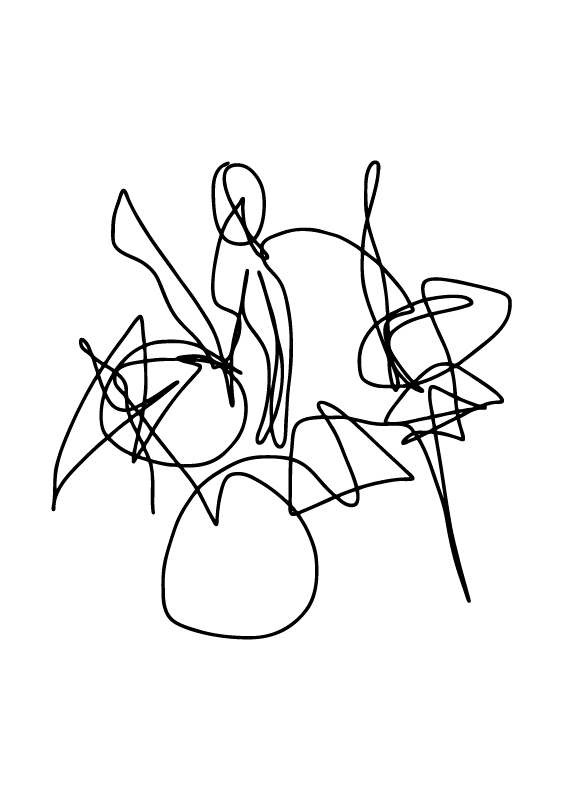 I was impressed with the energy David put into playing the drums and tried to capture this in the drawing.